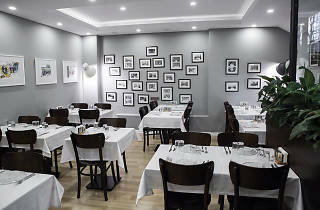 A new meyhane in Nişantaşı. 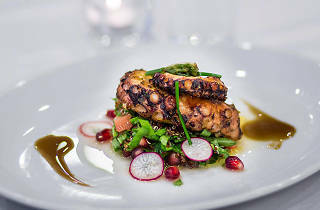 What are your thoughts on the modern meyhane trend sweeping Istanbul? Although there are quite a few meyhanes we like that have a modern feel, we never really bought into the whole craze – if you ask us, meyhane culture isn’t something that needs improvement in the first place. 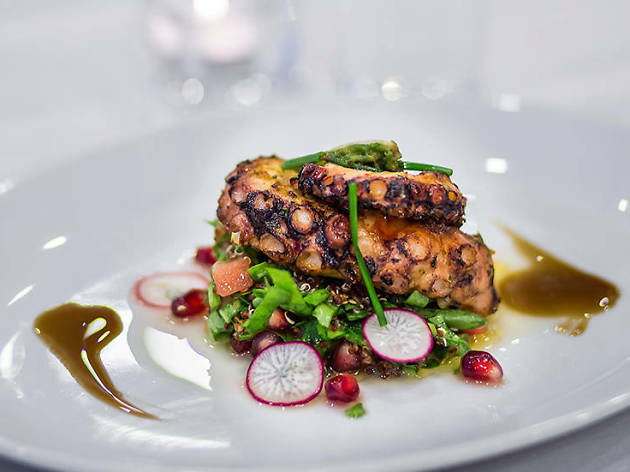 Newly opened Küçük Kulüp is a modern meyhane in our preferred meaning of the word. 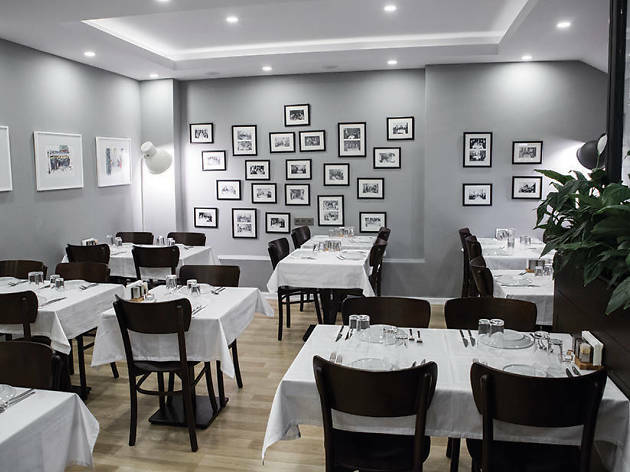 Located across from the American Hospital, it looks every bit like a Nişantaşı eatery, down to the white tablecloths and black chairs, while inside, the black-and-white photographs covering its gray walls evoke a hint of nostalgia. Of the classic mezes we tried, the hummus, Cretan paste and köpoğlu (roasted eggplant and garlic spread) all passed the taste test with flying colors. The Küçük Kulüp menu also includes inventive takes on traditional mezes, like the sea bass marinated in martini. Since the eatery is pretty small, it’s better suited to dinner for two than a large gathering.